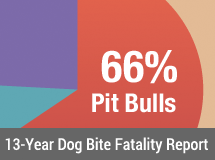 Cookerville, TN - In a region of the country that suffers devastating pit bull attacks -- Putnam County Tennessee -- writer Steve Moore speaks out in his column, "Moore to the Point." "There's no log chain, chain link fence or invisible fence that can contain a rottweiler or pit bull. These two breeds are primarily responsible for every mauling case that has been reported over the past several years. One has only to read the papers or watch the news to grasp the fact that these two breeds make up most of the dangerous dog populations in this country. Their apologists proclaim to all who will listen that they are really a gentle breed that will never turn on humans. 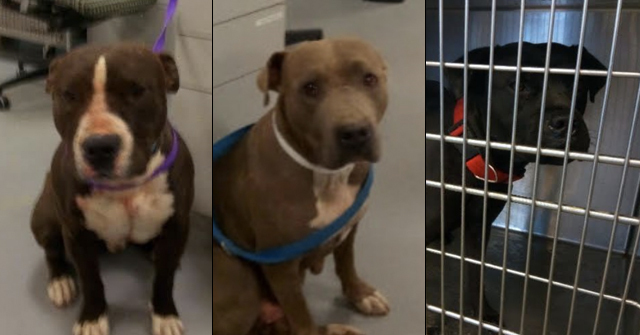 They are the ones who, after their rottweiler or pit bull mauls, maims or kills someone, are the first to say the dog was provoked into attacking. 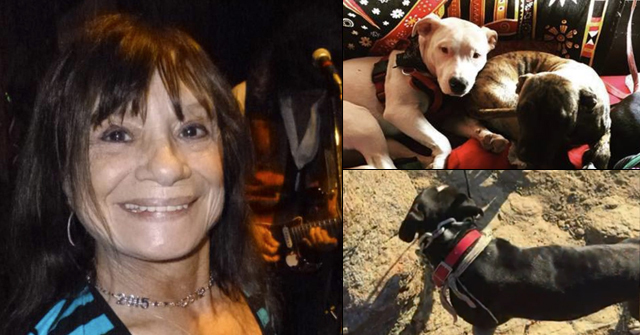 Sometime in the summer of 2006 a Franklin woman, Dianna Acklen, out for her daily walk in her neighborhood, was attacked, mauled, and killed allegedly by a pit bull or rottweiler. It was one or the other; I can't recall which it was. DNA test could not absolutely verify that these dogs were responsible, but it was concluded that one of them did in fact attack and kill her." 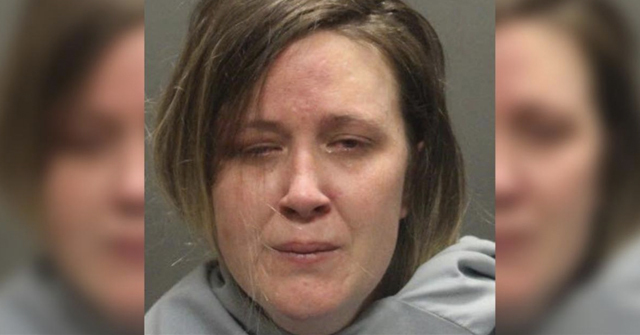 This woman died a terrible death, having been bitten over 200 times. Moore goes on to talk about a dangerous dog ordinance the town is considering. The proposed ordinance is comprehensive and defines what a dangerous dog is and what an owner must do to control the dog at all times. It also defines penalties the owner faces should his dog attack a person. He disagrees with two aspects. He feels that a public liability policy should be $500,000 instead of the proposed $50,000, and that the fine for breaking the law should be a great deal more than $500. A better deterrent, he writes should start at $5000 and go up to $50,000 depending on the details of the attack. Tennessee! Why not enact state law like Texas and take the enormous PAIN out of having each community write their own dangerous dog legislation? Just 50,000 for liability? I applaud Moore’s suggestion that 500,000 should be the minimum, but this is still short of the trend. Following yet another attack, a Sonoma County jury recently awarded 1 million for facial lacerations requiring surgery. Considering the future probability for lost use of hands, for injuries affecting ambulation, and for loss of life, this precedent easily pushes future judgments into multiple millions. Actuaries must adjust accordingly, and legislators should take note! i agree with anonymous above, this is only a move in the right direction.